501930 was successfully added to your cart! 501930 could not be added as a favorite. Please make sure you are logged in. AM11002 Greenleaf AirMix® spray tip. Excellent resistance to corrosive solutions. 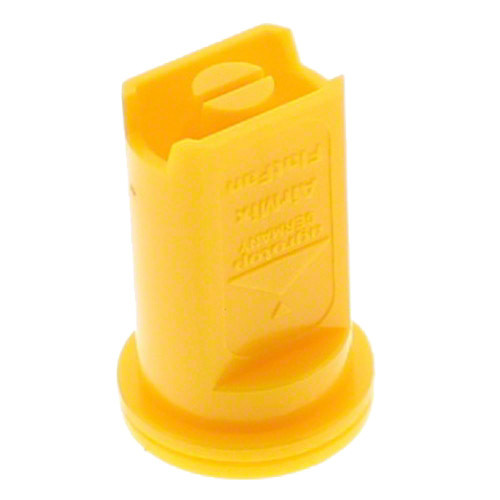 Use with Greenleaf TipGuard, standard or Quick TeeJet® flat spray caps. Unique air cleaning system prevents air hole plugging. Excellent choice for drift reduction. Less coarse than other air induction nozzles for better coverage at standard pressures. 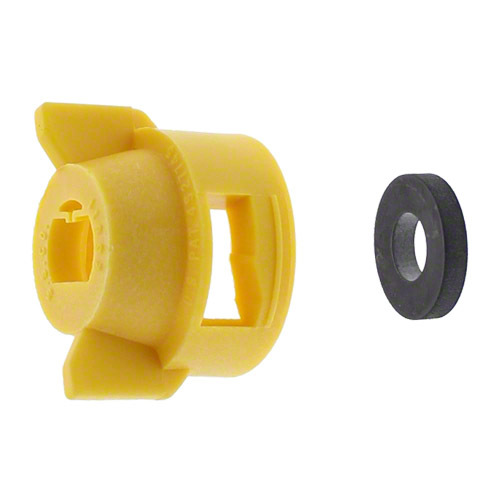 Cap with gasket for use with Greenleaf AirMix nozzles.